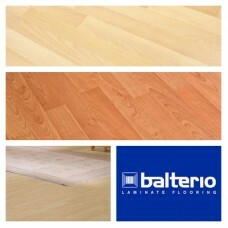 The Balterio Axion range is a great choice if you are planning to give your living or commercial space a whole new look. The flooring simply oozes warmth and class along with a rustic charm or an urban feel. Scratch resistant - Melamine resin, Looks fresh throughout the year, Resistant to fading and cigarette burns, Easy cleaning and maintenance, Water resistant - Ideal for wet areas like bathrooms and kitchens, Suitable .. The Balterio Micro Groove range is a great choice if you are planning to give your living or commercial space a whole new look. 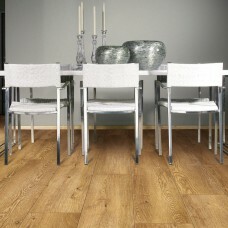 The flooring simply oozes warmth and class along with a rustic charm or an urban feel. Scratch resistant - Melamine resin,Looks fresh throughout the year,Resistant to fading and cigarette burns,Easy cleaning and maintenance,Water resistant - Ideal for wet areas like bathrooms and kitchens,Suitable for living rooms, bedrooms, dinin.. The Balterio Renaissance range is a great choice if you are planning to give your living or commercial space a whole new look. 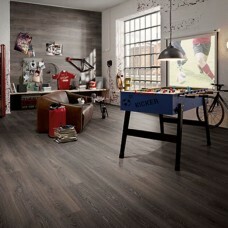 The flooring simply oozes warmth and class along with a rustic charm or an urban feel. Scratch resistant - Melamine resin, Looks fresh throughout the year, Resistant to fading and cigarette burns, Easy cleaning and maintenance, Water resistant - Ideal for wet areas like bathrooms and kitchens, Suitable for living rooms.. The Egger Classic range oozes style and sophistication meaning your floors will look timeless and beautiful for many years. It has “Swell Barrier Plus” core board which is made using natural wood fibres. 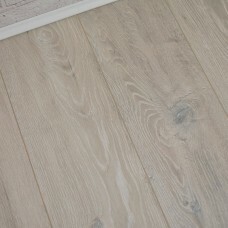 Hard wearing,Textured finish,Authentic look,Abrasion-resistant surface,Replicates the the look of a solid wood floor seamlessly,Water resistant,Easy to clean – Suitable anywhere in the modern home, Suitable for use with underfloor heating,Ideal for heavy foot traffic areas,Fade re.. The Egger laminate range oozes style and sophistication meaning your floors will look timeless and beautiful for many years. It has “Swell Barrier Plus” core board which is made using natural wood fibres. Hard wearing,Textured finish,Authentic look,Abrasion-resistantsurface,Replicates the the look of a solid wood floor seamlessly,Water resistant,Easy to clean – Suitable anywhere in the modern home, Suitable for use with underfloor heating,Ideal for heavy foot traffic are.. The Egger laminate range oozes style and sophistication meaning your floors will look timeless and beautiful for many years. It has “Swell Barrier Plus” core board which is made using natural wood fibres. Hard wearing,Textured finish,Authentic look,Abrasion-resistantsurface,Replicates the the look of a solid wood floor seamlessly,Water resistant,Easy to clean – Suitable anywhere in the modern home, Suitable for use with underfloor heating,Ideal for heavy foot traffic areas,Fa.. 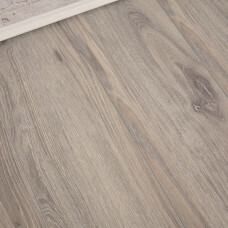 The Eurohome Art Laminate Flooring Range is our new 12mm thick laminate product for 2019. 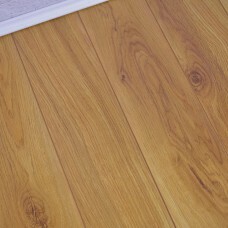 Stain & impact resistant Textured finish Authentic look Replicates the the look of a solid wood floor seamlessly Easy to clean – Suitable anywhere in the modern home Suitable for heavy domestic use & moderate commercial use Our Laminate Underlay is recommended for Laminate products. It is sold as packs of 6 planks. Specifications: Name: Eurohome A.. The Eurohome Flooring Range is a new laminate product for 2019. 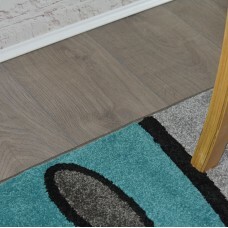 Hard wearing Textured finish Authentic look Replicates the the look of a solid wood floor seamlessly Easy to clean – Suitable anywhere in the modern home Suitable for heavy domestic use & moderate commercial use Our Laminate Underlay is recommended for Laminate products. It is sold as packs of 10 planks. 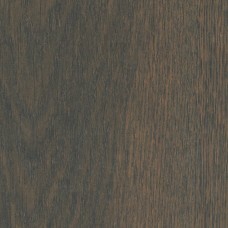 Specifications: Name: Eurohome Colour: San Diego Finish: Rustic Edge Detail.. The Fjord Laminate Flooring Range is our new luxury laminate product range for 2019. It is available in a range of colours & designs.Hard wearingTextured finishAuthentic lookEasy to clean – Suitable anywhere in the modern homeOur Laminate Underlay is recommended for Laminate products.It is sold as packs of 12 planks. Specifications:Name: Fjord FusionColour: Natural Oak 127Finish: Oak EffectEdge Detail: Bevel Clic SystemThickness: 12.3mmPlank Size: 1215mm x 127mm.. 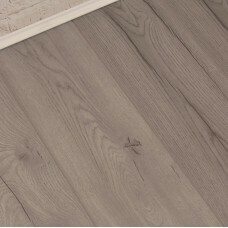 The Fjord Laminate Flooring Range is our new laminate product range for 2019. It is available in a range of colours & designs.Hard wearingHigh gloss finishAuthentic lookEasy to clean – Suitable anywhere in the modern homeOur Laminate Underlay is recommended for Laminate products.It is sold as packs of 8 planks. 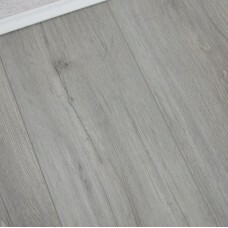 Specifications:Name: Fjord FusionColour: Pearl Grey OakFinish: Oak EffectEdge Detail: Bevel Clic SystemThickness: 12mmPlank Size: 1215mm x 196mmPack Size.. 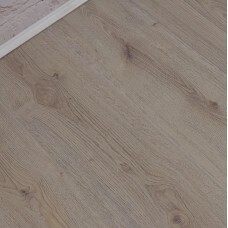 The Fjord Laminate Flooring Range is our new laminate product range for 2019. It is available in a range of colours & designs.Hard wearingHigh gloss finishAuthentic lookEasy to clean – Suitable anywhere in the modern homeOur Laminate Underlay is recommended for Laminate products.It is sold as packs of 8 planks. 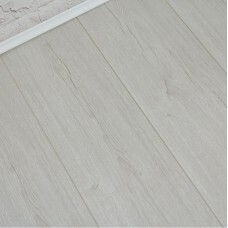 Specifications:Name: Fjord FusionColour: Pearl White OakFinish: Oak EffectEdge Detail: Bevel Clic SystemThickness: 12mmPlank Size: 1215mm x 196mmPack Siz.. The Fjord Laminate Flooring Range is our new luxury laminate product range for 2019. It is available in a range of colours & designs.Hard wearingTextured finishAuthentic lookEasy to clean – Suitable anywhere in the modern homeOur Laminate Underlay is recommended for Laminate products.It is sold as packs of 6 planks. Specifications:Name: Fjord FusionColour: Volcanic Oak 196Finish: Oak EffectEdge Detail: Bevel Clic SystemThickness: 12.3mmPlank Size: 1215mm x 196mm.. The Geneva Laminate Oak Flooring Range is a new laminate product for 2019. 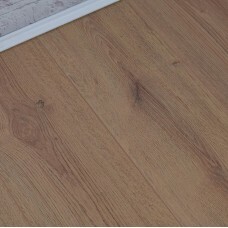 It is available in a range of colours.Hard wearingTextured finishAuthentic lookReplicates the the look of a solid wood floor seamlesslyEasy to clean – Suitable anywhere in the modern homeIdeal for heavy foot traffic areasOur Laminate Underlay is recommended for Laminate products.It is sold as packs of 8 planks. Specifications:Name: Geneva EliteColour: Light Oak GreyFinish: Oak EffectEdge Detail: Clic System.. The Geneva Laminate Oak Flooring Range is a new laminate product for 2019. It is available in a range of colours.Hard wearingTextured finishAuthentic lookReplicates the the look of a solid wood floor seamlesslyEasy to clean – Suitable anywhere in the modern homeIdeal for heavy foot traffic areasOur Laminate Underlay is recommended for Laminate products.It is sold as packs of 8 planks. Specifications:Name: Geneva EliteColour: Light OakFinish: Oak EffectEdge Detail: C.. The Geneva Laminate Oak Flooring Range is a new laminate product for 2019. It is available in a range of colours.Hard wearingTextured finishAuthentic lookReplicates the the look of a solid wood floor seamlesslyEasy to clean – Suitable anywhere in the modern homeIdeal for heavy foot traffic areasOur Laminate Underlay is recommended for Laminate products.It is sold as packs of 8 planks. Specifications:Name: Geneva EliteColour: Natural OakFinish: Oak EffectEdge Detail:..